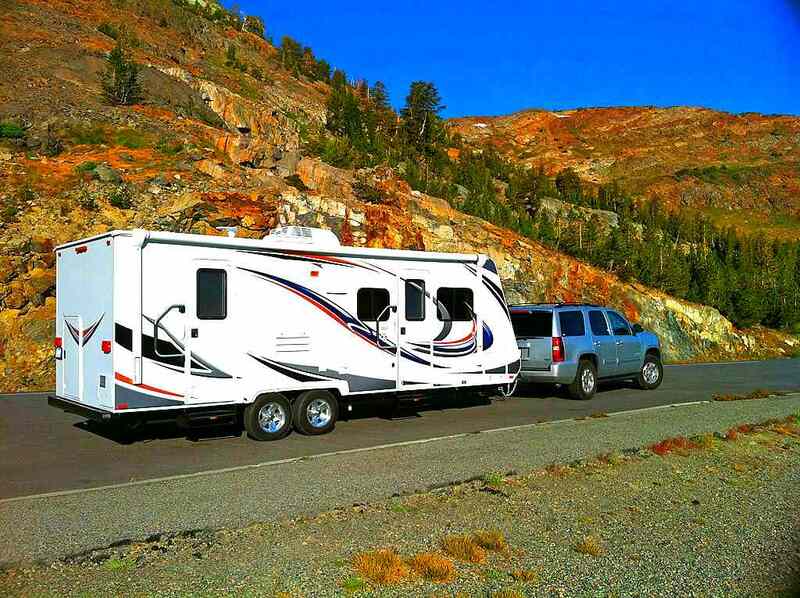 But unlike other vehicles, your RV or motorhome nearly combines your car and your home into one, which is why there is a separate category for RV insurance entirely. With an RV or motorhome, you need things covered in your insurance that wouldn’t generally be covered on just a car, and you need things covered that aren’t generally covered on a home. Thankfully, insurance companies know this and have stepped up the game in insuring the fine points of your car + home.